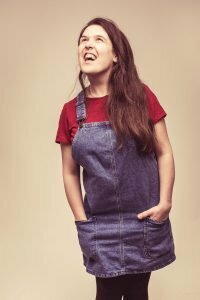 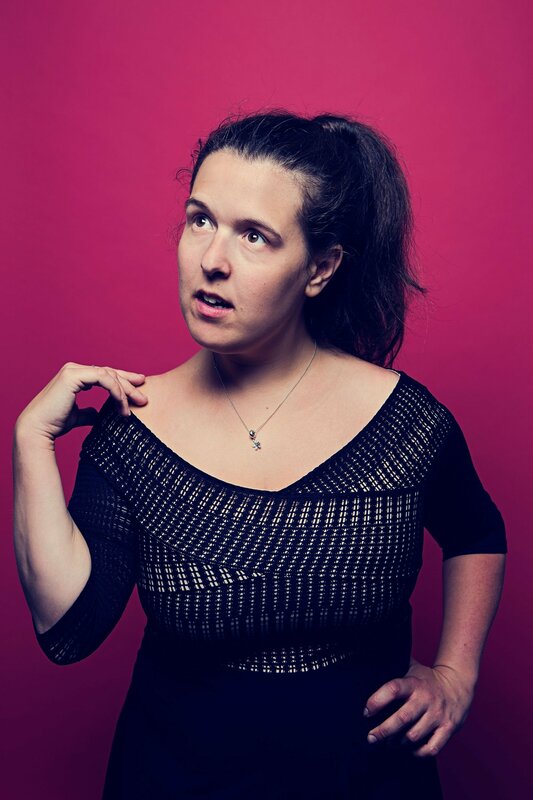 With her infectious laugh and high energy Rosie Jones brings ‘huge laughs’ (Chortle) and has quickly become a must-see act on the comedy circuit. 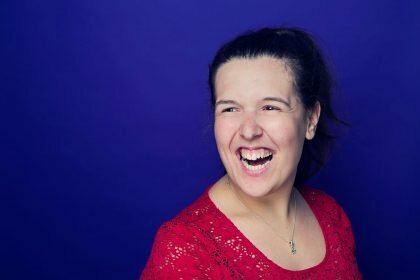 The ex-television researcher was awarded second place in the Leicester Mercury’s New Comedian Of The Year 2018, and has already starred on 8 Out Of 10 Cats and Last Leg: The Correspondents. 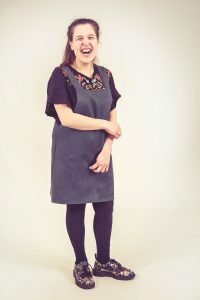 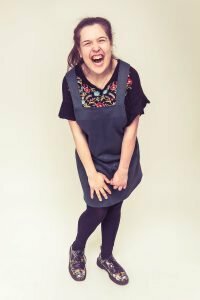 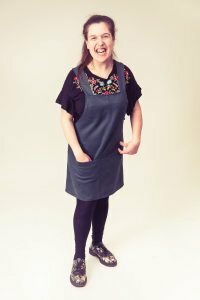 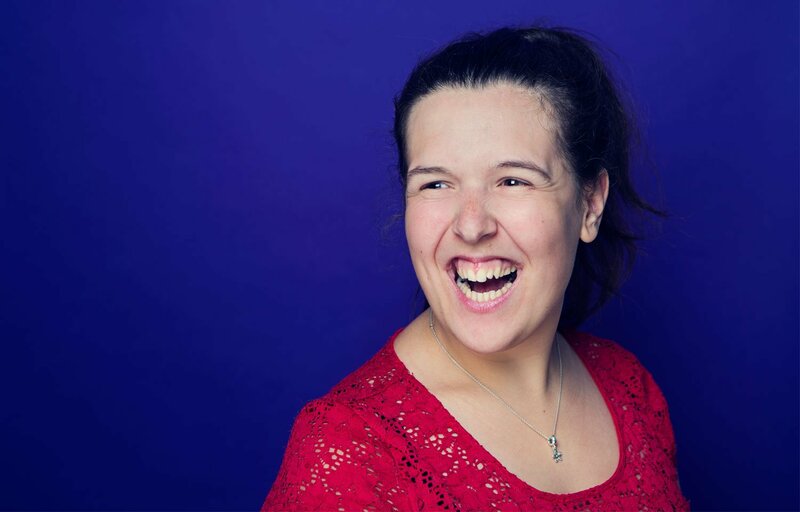 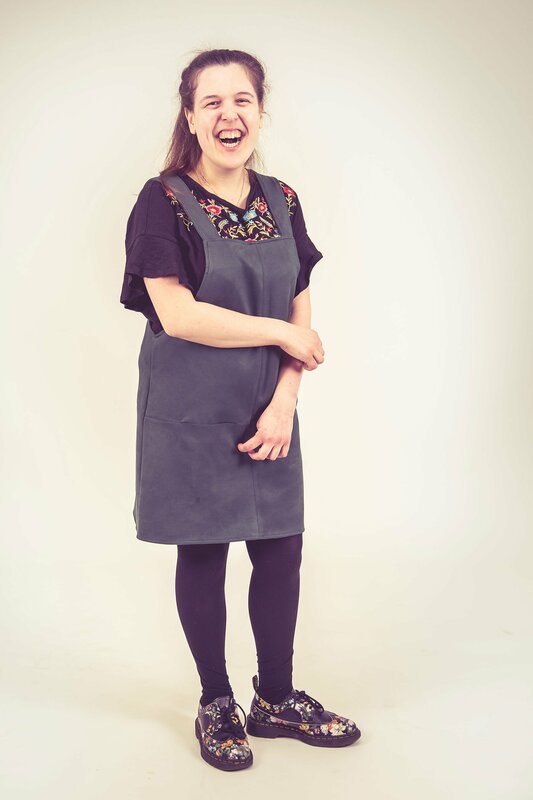 Rosie takes her debut hour to the Edinburgh Festival this summer, and is also busy scriptwriting, as she has a couple of sitcoms in development. With seemingly no end to her talents, Rosie is also an incredible actor most recently making her primetime debut as Serena in a Silent Witness two-part special.